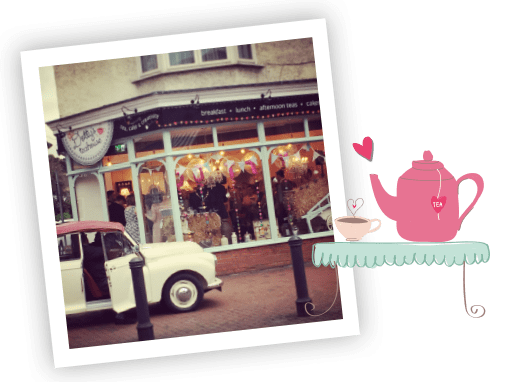 Nestled in a cosy corner of Carshalton High Street we offer a warm welcome, brimming with love and delicious delights for every palette. Choose from a fantastic array of loose teas. A selection of traditional finger sandwiches. rounded off with a tantalising selection of cakes. Relax and indulge with this decadent little treat. The only taxing decision at Dotty’s is whether you like cream first or jam? Served with a ‘proper brew’ it won’t dissapoint. With an ever expanding menu, lovingly developed by our inhouse chef we are sure there is something to tempt all! 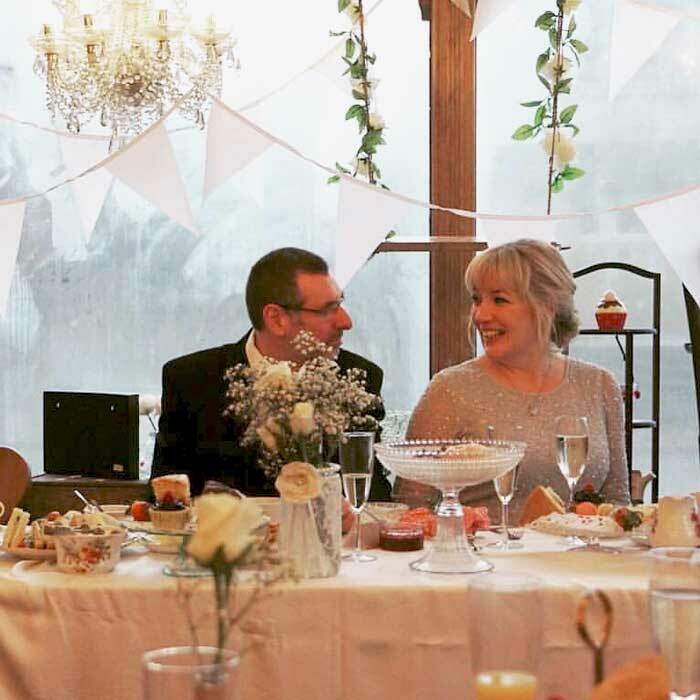 Breakfast, lunch, coffee to go or an afternoon tea for a special occasion we’ve got it covered. 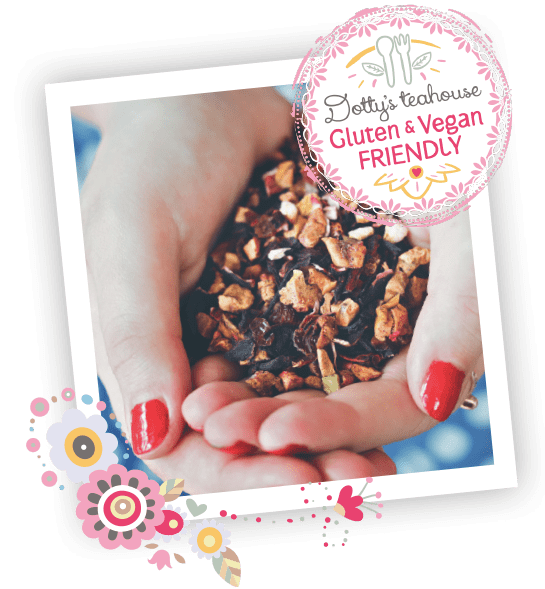 We don’t believe in half measures at Dotty’s and take every step to provide our lovely customers the best loose leaf tea available, sourced from local suppliers. 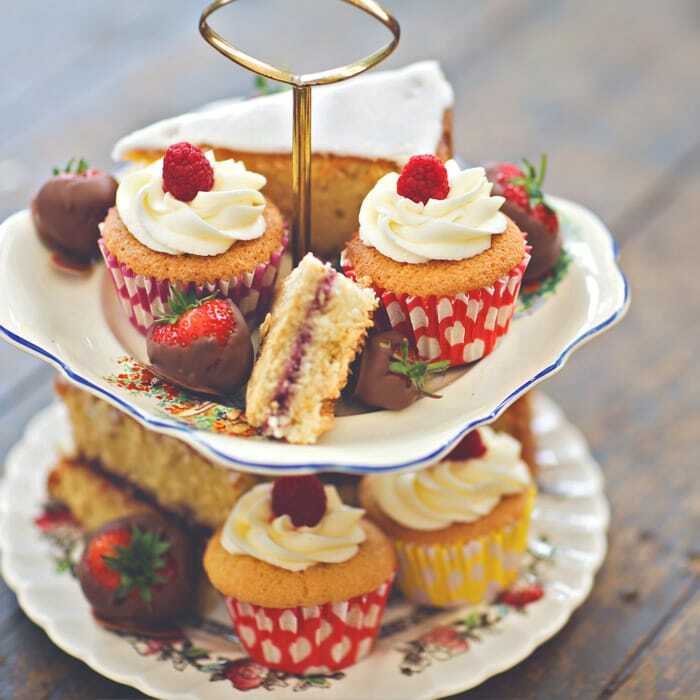 Our cakes are second to none and we believe everyone deserves a slice of happiness – gluten and vegan friendly options mean no one misses out. Ask for more information. Start your day the Dotty way! All happiness depends on a leisurely breakfast, kicked off with our Buttermilk pancake stack with streaky bacon and maple syrup…don’t worry if you are in a rush, we have real coffee to wake the dead and even loose leaf tea to go. Let’s do it this, even if it is a Monday morning! Decadent pancakes or coffee to go? Creative cuppa with a slice of quirky? 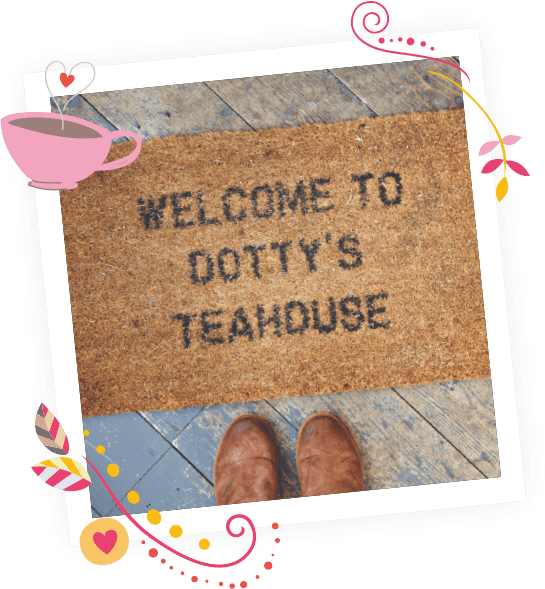 Dotty’s Teahouse is more than ‘just a cafe’, its fast becoming a growing hub for creative people, sharing their love of vintage and satisfying their inner creativity, young and old. With lots planned over the coming months, don’t miss our workshops, be sure to sign up for our newsletter to find out more. 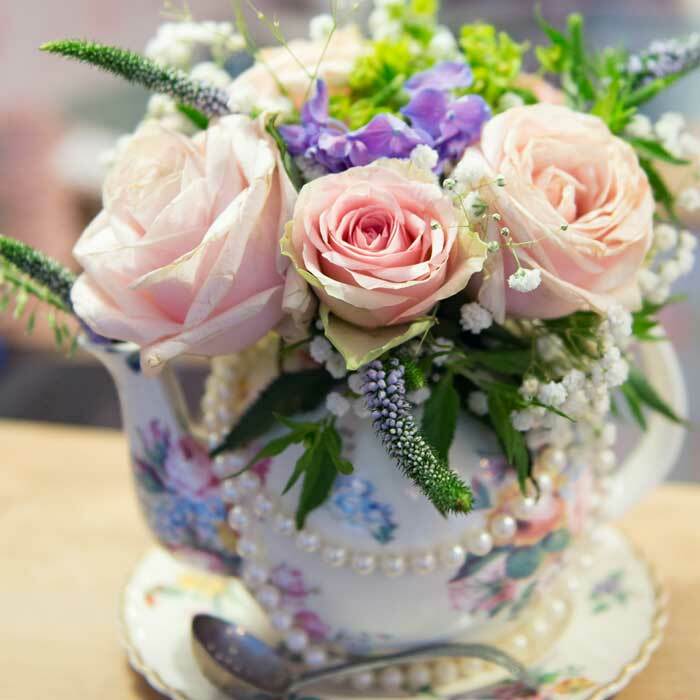 We are an independent, family friendly Teahouse nestled in the heart of Carshalton Village. 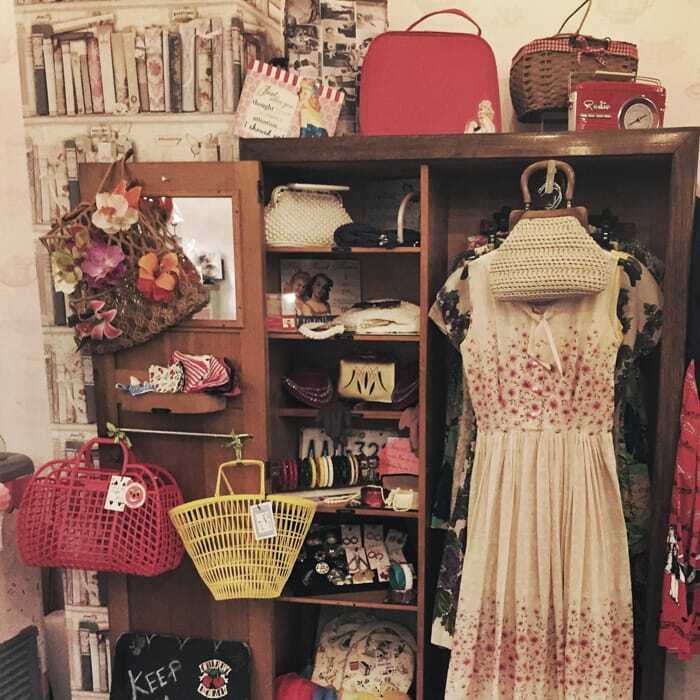 Our beautiful shop is a treasure trove of eclectic furniture, pretty pastels, sparkling chandeliers, vintage teacups, and nostalgic music. 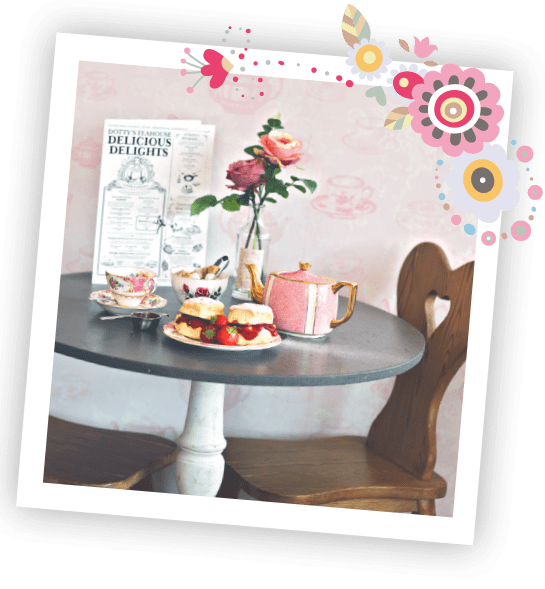 Our seasonal breakfast, lunch and afternoon tea menu is ever evolving so whether it’s a trip with the kids, a girly catch up, or some much needed ‘you’ time we pretty much have everything covered! We take afternoon tea very seriously at Dotty’s. Whether its a special occasion or just because, come and sample our decandent delights. It’s really special though and deserves a little more love to give the very best experience possible. Please prebook. Never ones to have idle hands we work hard to provide wonderfully creative workshops for little ones through to adults. Everything from pottery classes to flower arranging. Keep an eye out for our forthcoming events, sign up for alerts here. 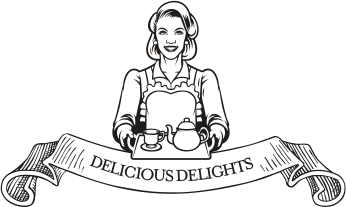 From doorstop sandwiches to loose leaf tea to go we have it all at Dotty’s Teahouse. We pride ourselves on catering for everyone, young and old. 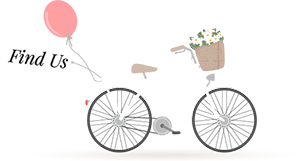 If you need something in particular, let us know and we always aim to go the extra mile to keep our wonderfully Dotty customers tip top! Scouting for Vintage, you’ll be hooked! Fancy a cuppa? Pop in and say hi!